INBAR is very active in the area of land restoration, and has used bamboo in many countries as a tool to reverse land degradation and prevent desertification. From Ghana and Ethiopia to China, our Member States around the world are making bamboo a key part of their efforts to reach land degradation neutrality. The results of the study described in the paper are essentially correct and backed up by our own findings. 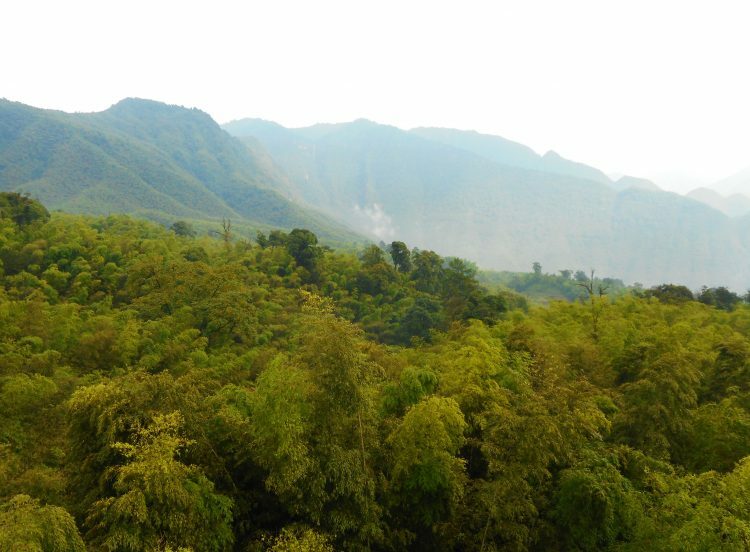 These show that secondary bamboo forest or bamboo plantations sequester less carbon than forests, if compared to most types of matured forests, especially in the case for natural forest. As a result, we never encourage people to “replace” natural forests with bamboo in a large area. For example, in China, bamboo is only planted in bare lands and degraded lands. However, in areas which have already become degraded and deforested, we believe bamboo is a welcome presence, and can store a great deal of carbon. Numerous publications exist to substantiate the fact that bamboo forests contribute to an increase in soil organic carbon compared to subtropical forest. As well as this, bamboo can improve general soil health. Soils under bamboo show relatively high pH, which helps to neutralise acidity, and the plant provides high levels of organic matter and nutrients, including calcium, magnesium, and zinc. In INBAR’s Allahabad restoration scheme, bamboo added 6-8 inches of humus to the soil per year. Moreover, when we talk or argue about bamboo forest for carbon, we should consider the whole value chain. In any general scenario, about half of bamboo poles will be harvested for conversion into durable products such as flooring and furniture; this prolongs the storage of carbon for the duration of that item. A consideration of this whole production value chain is missing from the article, but is a very important factor in the promotion of bamboo-made goods. 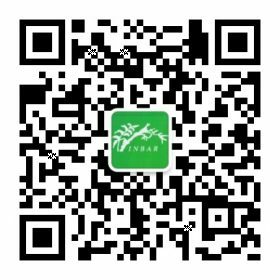 INBAR is an Observer to the UN Convention to Combat Desertification (UNCCD), the UN Framework Convention for Climate Change (UNFCCC), and the UN Convention on Biological Diversity (UNCBD), where we look forward to continuing to spread expert guidance on bamboo!